My sleep was broken by a knock, it’s 4:30 in the morning, I’m told to swiftly dress in clothes appropriate for a journey. It’s the day Gaddafi dies, it just hasn’t happened yet! Ushered into a taxi, where a packaged Mali flag hung from the mirror and a Gaddafi sticker glared from the centre of the steering wheel, I felt confused, yet amused. Gesturing towards the sticker we asked the driver ‘Gaddafi, trés bon?’, we were given the reply of ‘Oui, trés bon’. The smile that accompanied this showed the feelings towards this man within this city and country. What will the driver think of us, westerners, and our question in a few hours when this much respected and loved man will be declared dead? Gaddafi, son of a Malian woman, funder of many hotels and monuments within Bamako, the capital where we’re located, was declared captured and killed. Upon this news many would stay safe, stay away from public areas and trouble in general. Protests are predicted once people begin to even believe the news. ‘It’s Photoshop, it’s a tactic! He’s a clever man.’ Not one to conform, as Gaddafis son and top spy are smuggles into this country, I decided to play on the Hotel Libya, a Gaddafi funded hotel, a hotel which had a portrait of Gadaffi hung behind the reception desk until recently, the same hotel in which the Priminister of Niger was staying, the country in which Gaddafis other son is rumoured to be. 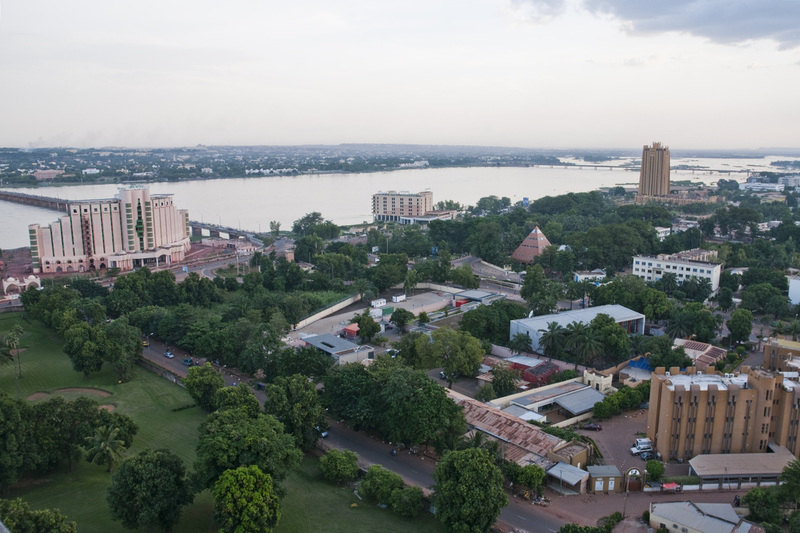 I won’t lie, at midnight; the lack of heli-rescue was a slight disappointment as I once more rested my head on my pillow in Bamako.